This is a fun watch! Enjoy! 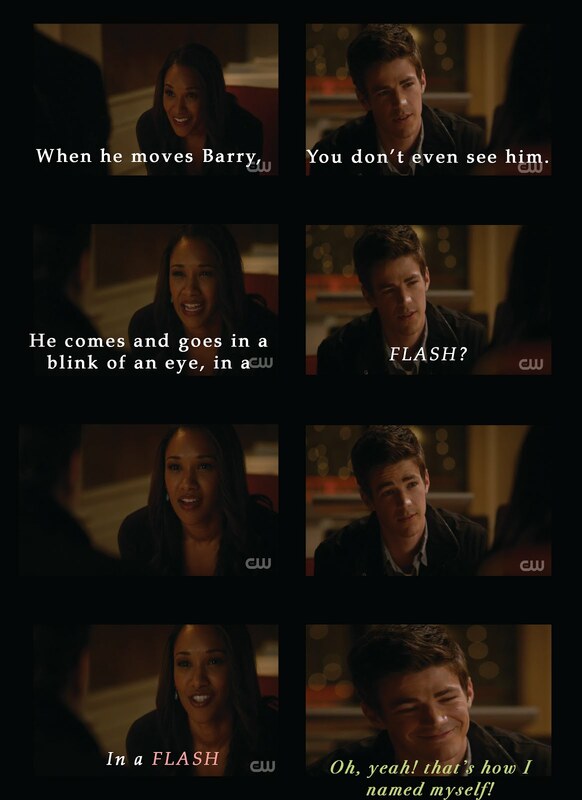 I was hope for on the CW's FLASH.